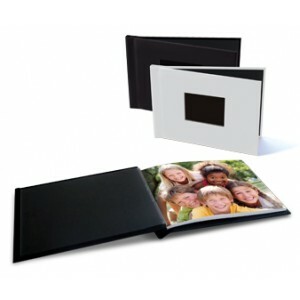 Photobooks are a new and interesting alternative to displaying your photographs in albums. Use the following links to download our Photo Book software to install on your own computer. 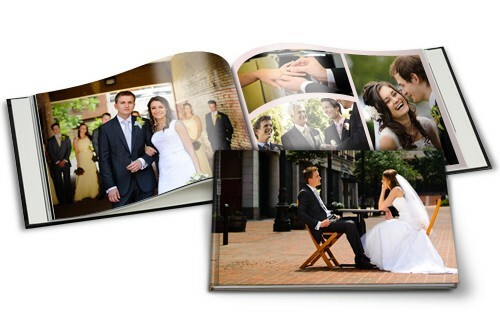 Use this to create your very own Photo Book from the comfort of your home. The software allows you to choose from a range of sizes and cover options (linen, leather and custom printed covers), as well as fully customising the pages with your images, adding text, creating collages and changing backgrounds. Once completed, simply upload the finished Photo Book via the software and you will be notified when the book is ready to collect! Check out the software below and start creating! If you are wanting a quicker option, you can also order Photo Books in-store via the Kodak Picture Kiosks. 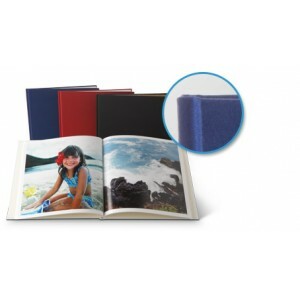 The options for these Photo Books are more limited than the online books, with less ability to customise. We are however able to complete these within the hour, providing a quicker solution than the online books.